This for sale by owner (FSBO) property was originially listed with . To contact the seller of this Fort Worth, Texas home for sale, visit the original website listing. 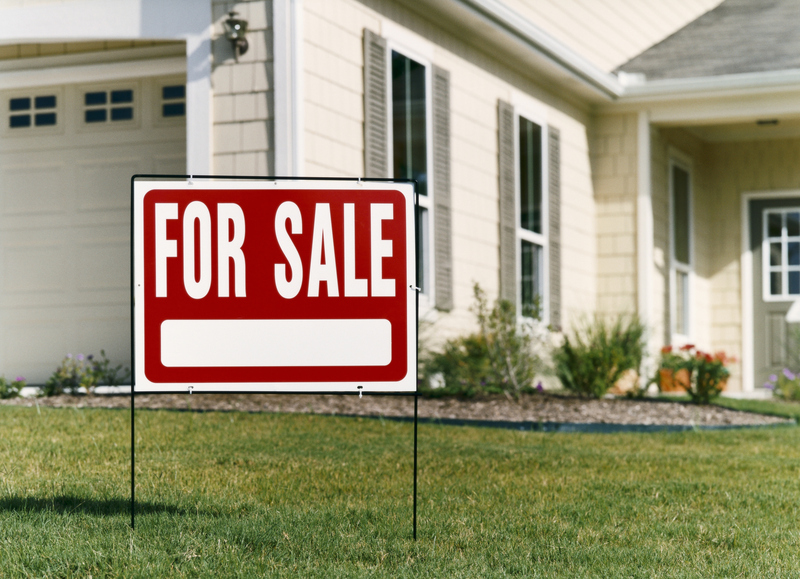 Still Looking for FSBO Homes in Texas?